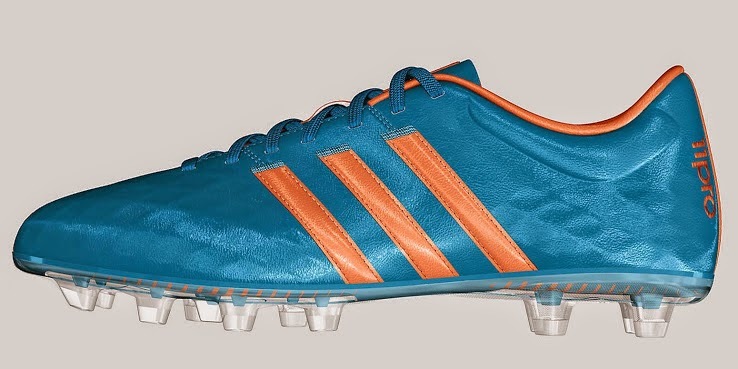 Adidas has announced that their Next-Gen Adidas Adipure 11pro is now available to be customized on miadidas. 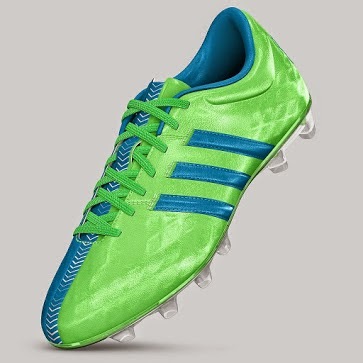 This will allow buyers the opportunity to completely customize their boot and have a unique look on the playing field. Almost like if Adidas had custom made those boots for them. The kangaroo leather used in this boot adding to the support skeleton that makes the frame of the boot, makes it one of the most comfortable boots in the market. 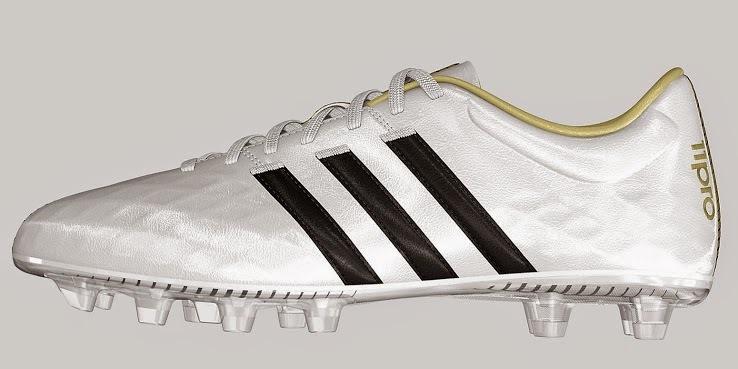 Adding comfort to playability is their goal and by allowing players to customize the colors to fit their needs and desires will push the Adipure 11pro to the forefront of the football boot market. Players can select from twelve different colors and are also allowed to go with one full color or half and half. 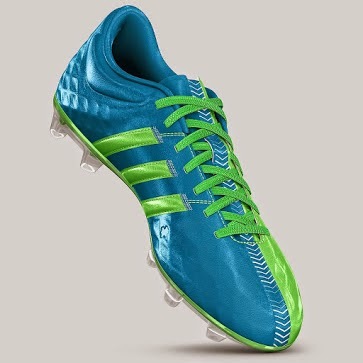 The customization also extends to the color of the stripes and laces. As far as the cleats, the options are only three. The firm ground, softer field and artificial turf. In addition there will be six different colors that players can pick from when choosing their studs. The boot is currently available for 180 euros.